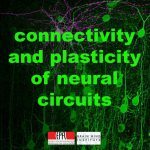 Neural circuits of synaptically connected neurons drive brain function and behavior. 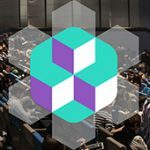 Technological and conceptual advances are now providing exciting new perspectives linking synaptic connectivity and plasticity to behavior, learning and memory. 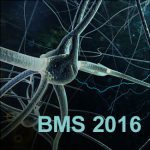 In this meeting, we will discuss recent progress in our understanding of neural circuits focusing on connectomics, optogenetics, synaptic plasticity and learning. 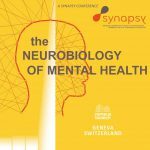 NCCR-Synapsy joined forces with SWEPP (Swiss Early Psychosis Project) and the Department of Psychiatry-CHUV to organize an Early Psychosis Conference at the Mövenpick Hotel in Lausanne. 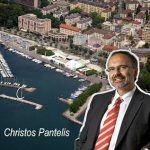 Prof. Christos Pantelis, Foundation Professor of Neuropsychiatry and Scientific Director of the Melbourne Neuropsychiatry Centre at the University of Melbourne and world renowned for his ground breaking work in brain imaging of the early phases of psychosis, gave a talk on “Brain changes in early psychosis: the role of stress, drugs and inflammation”. 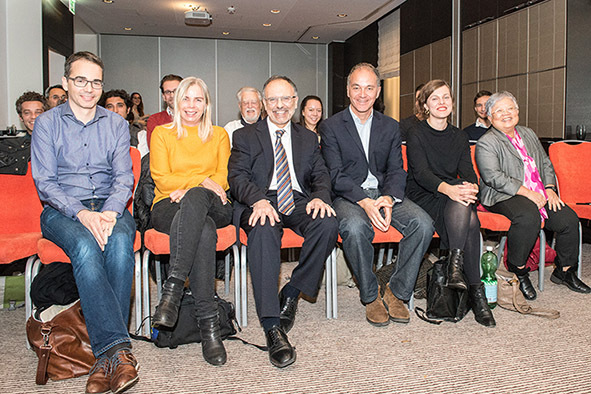 Frauke Schultze-Lutter, PhD (Bern University), Dr Diane Wotruba (Zurich university), Erich Studerus, PhD (Basel University) and Prof. Philippe Conus (Lausanne University) gave talks based on findings stemming from their respective early intervention programs. 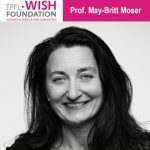 The WISH Foundation organized the lecture and ceremony to award the Prize given this year to Ms. May Britt Moser, at the Rolex Learning Center at the EPFL. La peur, notre meilleure amie ou notre pire ennemie ? Comment la peur naît-elle dans notre cerveau et dans celui des animaux? Comment se transmet-elle ensuite à l’organisme? Que se passe-t-il quand ces mécanismes se grippent? Quelles sont nos phobies discrètes et nos angoisses envahissantes? Cette exposition tout public, résolument interactive et ludique, offre un voyage aussi surprenant qu’inattendu au pays de la peur, une émotion que chacun d’entre nous a ressentie sans pour autant en connaître les ressorts intimes. 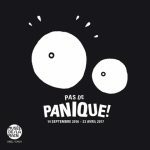 Une occasion d’en apprendre plus sur nos petits et nos grands frissons et sur les traitements qui sont aujourd’hui proposés pour soigner certains troubles anxieux. Conception: Pierre-Yves Frei et le Dr Mona Spiridon, Université de Genève en collaboration avec l’Université de Zurich. Scénographie : studio KO. 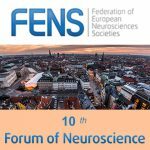 During the forum, Carmen Sandi has been nominated President-elect of the Federation of European Neuroscience Societies (FENS).